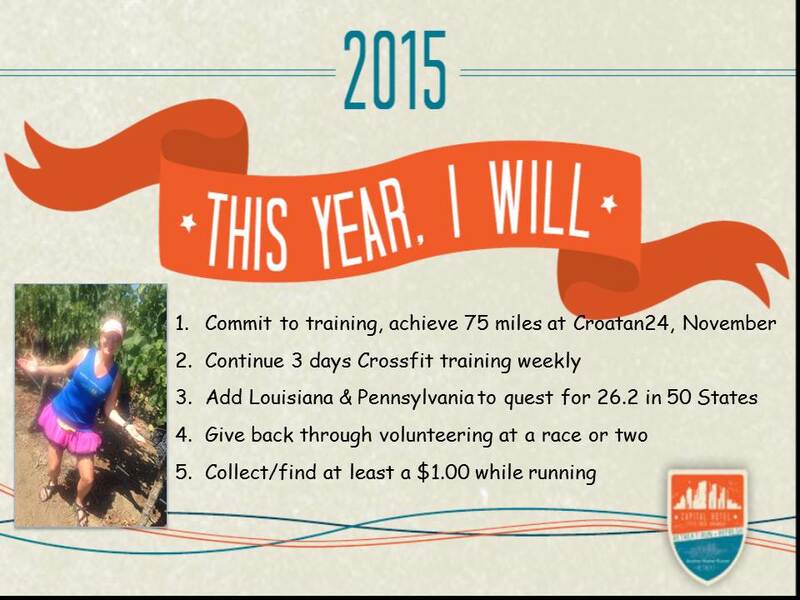 What are your running resolutions for 2015? Its not too late, join in the fun! This entry was posted in Uncategorized and tagged AMRResolution, AnotherMotherRunner.com, Running Resolutions by BoxerRunner100. Bookmark the permalink.